$7 September Beauty Box From Target!! 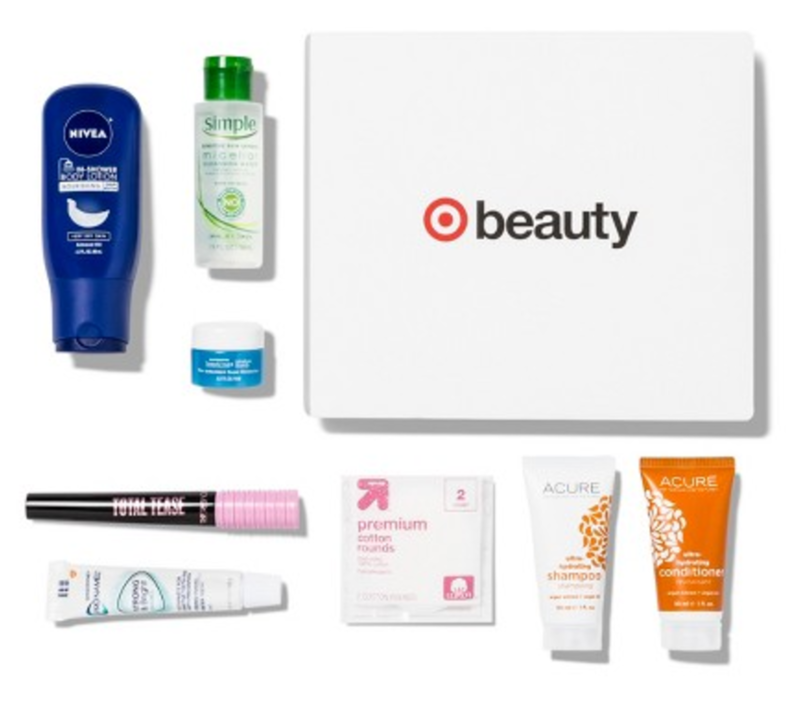 Right now, you can scoop up Target’s September Beauty Box for only $7 and it’s packed with $30 worth of products! This month’s box features products from Garnier, Acure, Sensodyne and more. This beauty box is offered while supplies last and changes monthly.